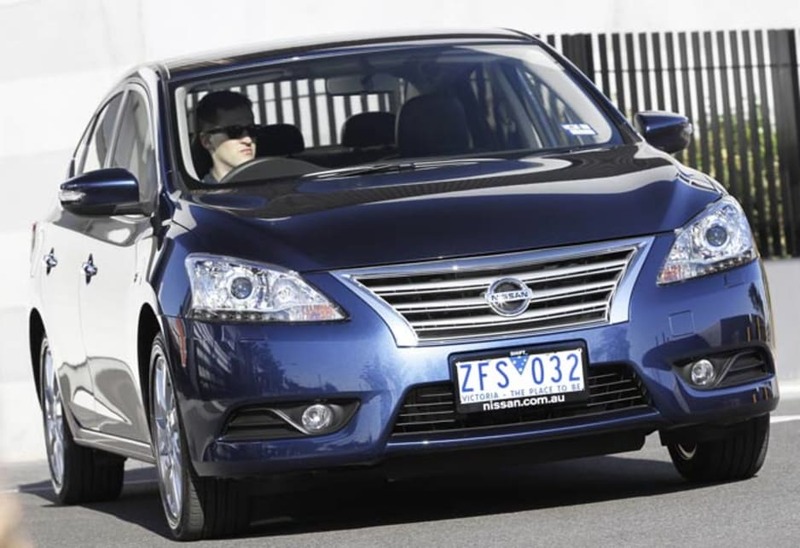 The re-appearance of a Nissan Pulsar in sedan and hatchback variants is welcome as it caters for a wide audience on a budget who want a reliable, practical, economical and well specified car. 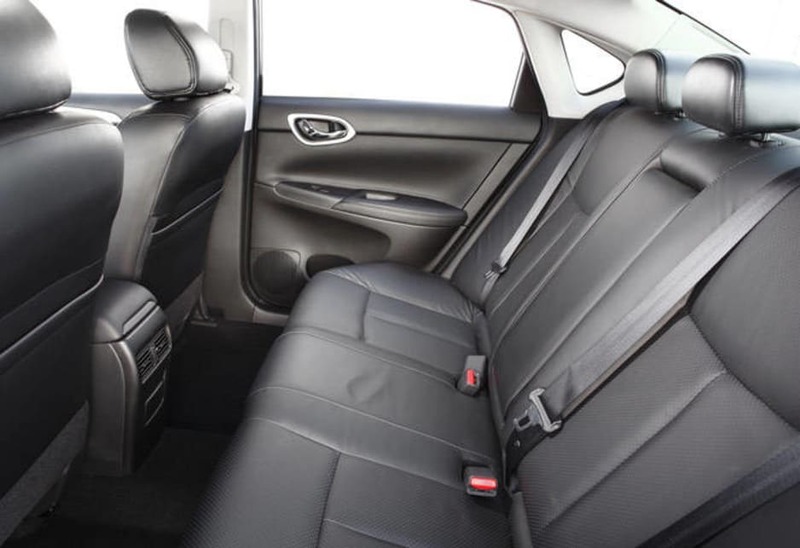 They call Pulsar a "small" car but the new model is dimensionally more towards medium size, especially in terms of rear seat legroom and boot space. It actually looks like a scaled down Nissan Maxima in sedan form right down to the profile, boot lid shape and front face. And you can get into one right now for $19,990 drive away for the car we drove — an ST manual sedan. 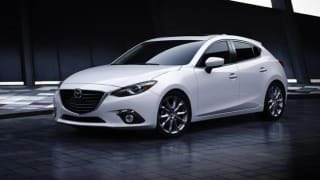 That represents a lot of car for the money — a five seat sedan with a full safety suite and an engine that will sip minimal fuel while delivering respectable performance. Adequate power comes from a 96kW/174Nm, 1.8-litre, four-cylinder, long stroke, petrol engine. With variable valve timing in the inlet and exhaust sides, we've seen something similar to this for yonks. 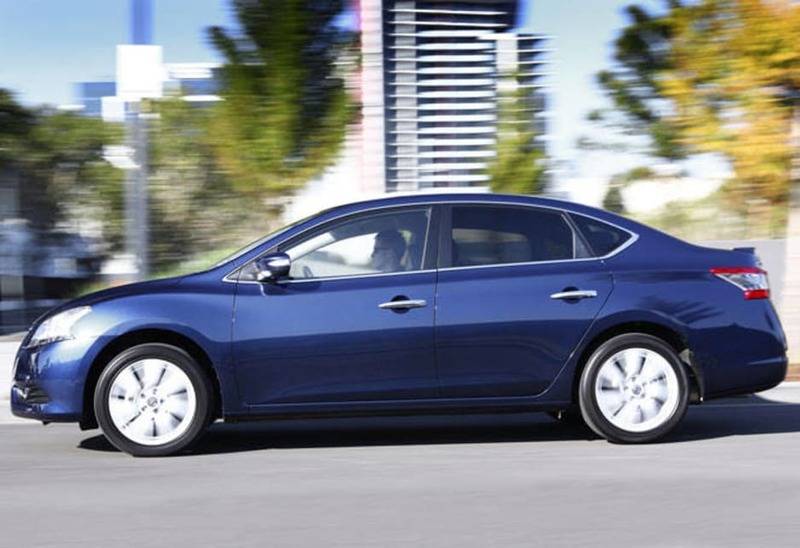 It's relatively simple and honest, improved no end with the Xtronic CVT transmission. Some clever technology finds it way inside the engine in the form of 'beehive' valve springs to reduce friction and inertial loss. 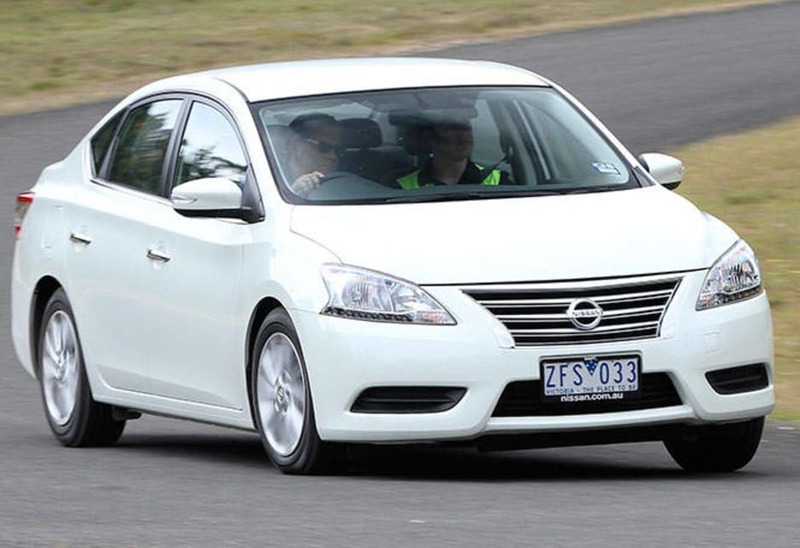 Nissan says the CVT equipped Pulsar consumes as little as 6.7-litres/100km while the manual goes through a tad more. 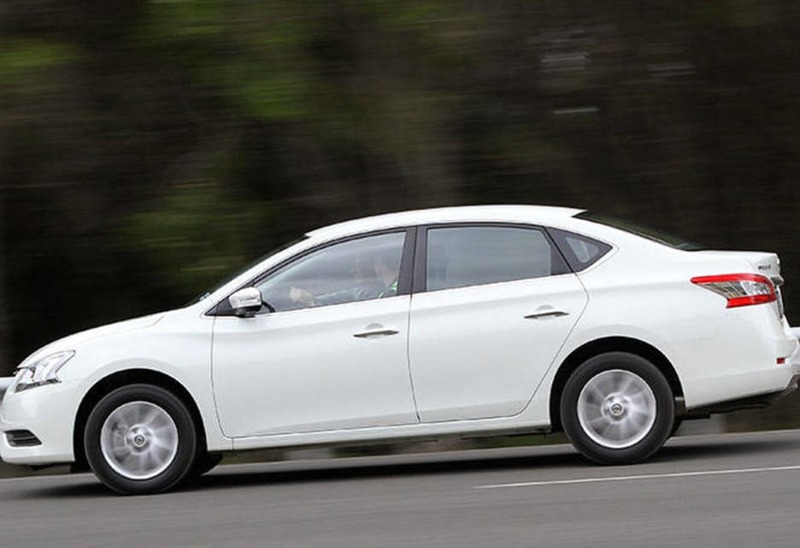 The new Pulsar's body/chassis is suitably strong and helps the car achieve a five star crash rating as do a range of secondary safety features - air bags, side reinforcements, child restraints and so forth. From the driver's seat, you look at a relatively standard dash with some wow factor in the backlighting and pleasing curves to break up the shape. 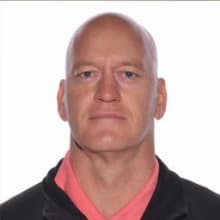 The overall result looks good and is easy to use. It's half a decent handling device, a bit roly-poly when pushed but capable of delivering comfort and control in mixed driving environemts. The front suspension is by strut, the rear is a simple torsion beam arrangement. Steering is electro-hydraulic. 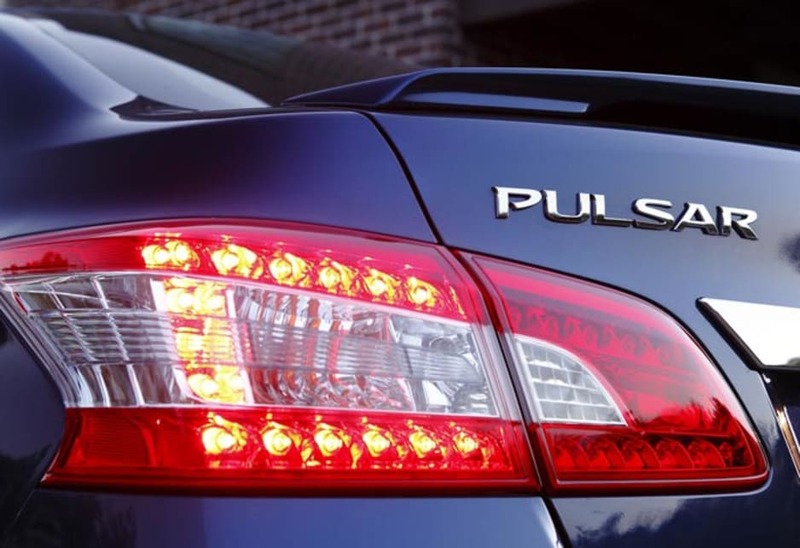 The strong chassis also cuts noise and vibration which both at low levels in the new Pulsar. Pity the six-speed manual version has what we call throttle flair — when the engine revs don't immediately drop when you change gears. It's an annoying trait that is becoming more prevalent and even plagues the new Toyota Corolla manual. 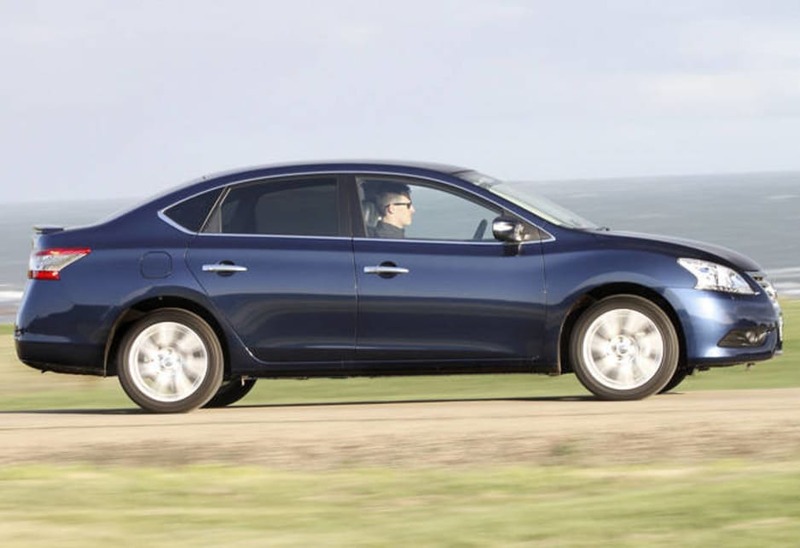 Answer, get the CVT auto, it's a better drive anyway and just as economical. 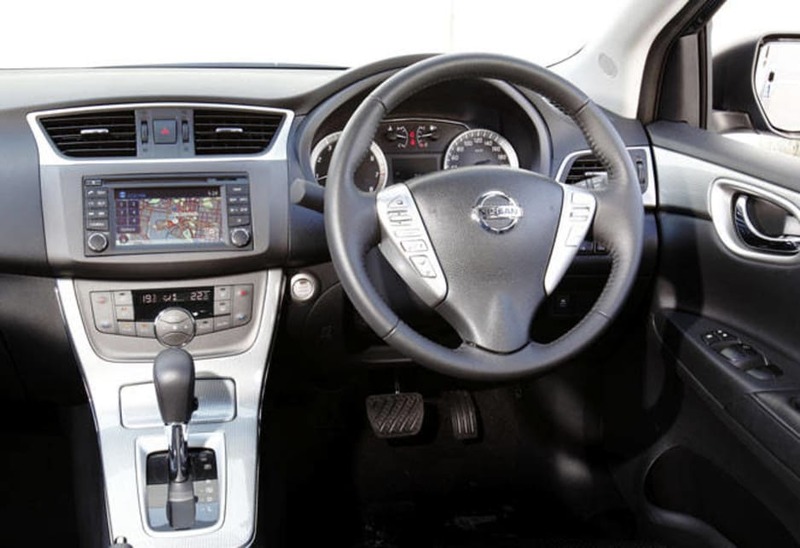 All Pulsar models come with a multi-function steering wheel adjustable for both reach and height as standard. 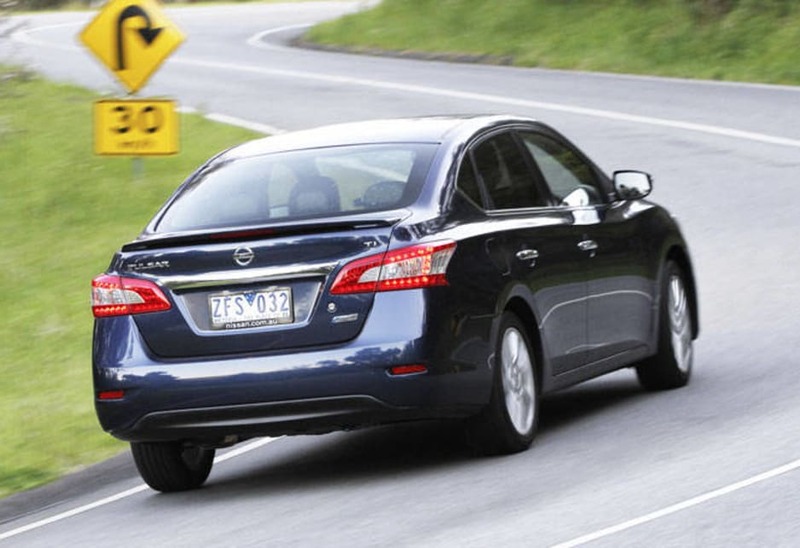 Nissan says "Pulsar's comprehensive audio system remains one of the best in its segment." It's OK especially the peripherals like Bluetooth and multi-media connectivity. 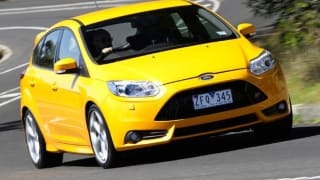 Peter Anderson road tests and reviews the 2014 Ford Focus ST with specs, fuel consumption and verdict.